The Windows 10 Anniversary Update is something we have been waiting on ever since the announcement was made at the Build conference earlier this year. We know the update is destined to hit all Windows 10 machines this summer, but Microsoft has yet to give any information on the exact date. The release date wait is now over: the folks at Thurrot.com reported that the Windows 10 Anniversary Update will be released in July of this year, just around 2 months away. In fact, the date is actually late July which makes us wonder if it is actually the 29th of the month. 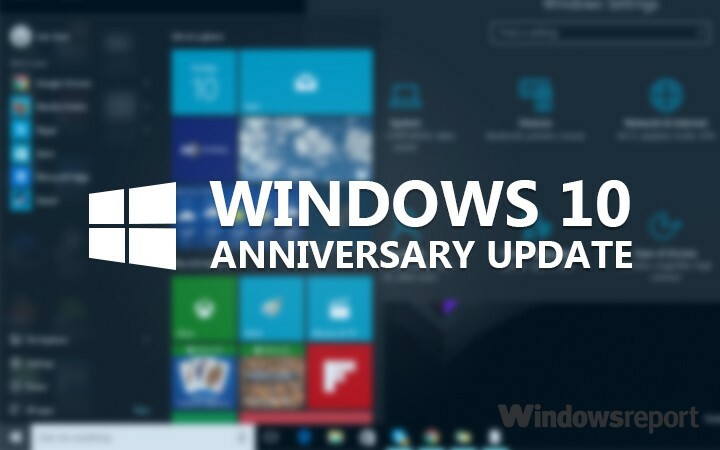 Bear in mind that Windows 10 was released on July 29, 2015, so it would make perfect sense for the Anniversary Update to be released on the same date. When it comes down to the features users should expect, some of them have already been pushed out to Windows 10 users in the Insider Program: Windows Ink, Cortana, Start Menu, Action Center improvements and many more are already in use. 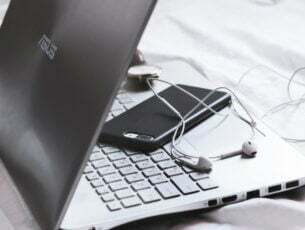 Microsoft aims to give us more but at the moment, we haven’t yet seen them all and might not until July 29, 2016. 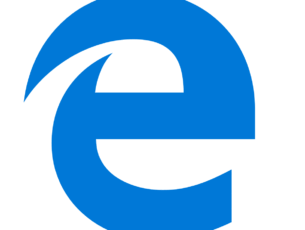 Windows 10 in its current form is a great operating system with the main downside being Microsoft Edge. The web browser is lacking in key features and is still an app filled with bugs that never seem to go away. Furthermore, more extensions are needed, though we already know this will change after the update. What about Windows 10 Mobile? This is the operating system that requires the most attention, but we do not expect the Anniversary Update to bring it up to speed with other competing mobile operating systems due to Microsoft pushing for the Redstone 2 update in 2017 before any attempt to release new hardware. We’ve been using the operating system ever since it was first released via the Insider Program and to this day, the system is still an issue.